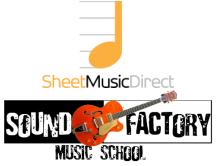 Welcome To The Sound Factory Music School Online! Spring is the time for new growth. Realize your potential through music! Try any instrument for 4 weeks, no strings attached! New students only. Start any time, subject to schedule availability. 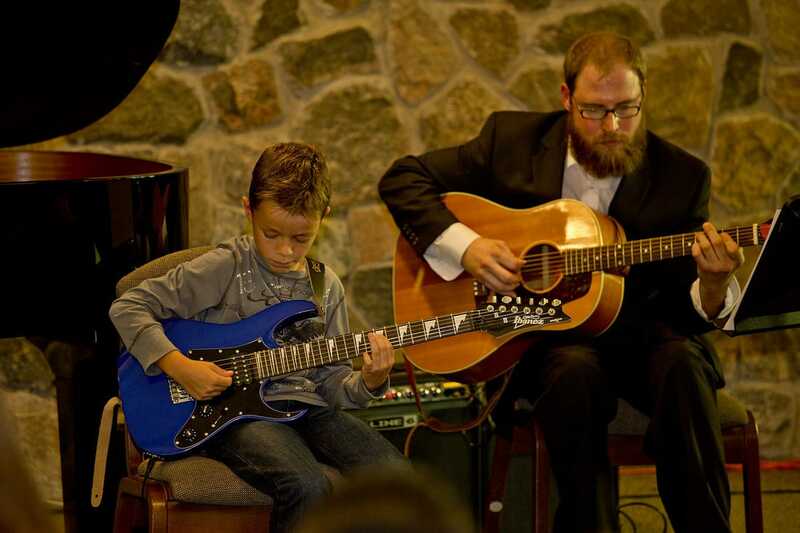 Formed in the fall of 2005 from a collective of musician-teachers, the Sound Factory Music School has evolved into one of the finest studios in the Kitchener-Waterloo region. Our mission is to provide high quality musical instruction within a professional, welcoming, and comfortable environment in order to cultivate creativity and life skills, enrich the lives of our students, and build a strong artistic future for our community. We have spent the past decade working to change hundreds of lives, and have built a reputation for investing in students, providing outstanding personal attention and expert service. We understand that music is a crucial part of a rounded education and has profound benefits for learning and developing a range of important life skills. Making music the right way is a key part of a whole life. We'd love to meet you, and be a part of your lifelong journey. Sound Factory Music ​hasn't skipped a beat in 10 years! Say Yes To Recitals! Skipping The Show Is A HUGE Opportunity Lost, And Not Just Musically. How? Pre-registration for 2018/19 will open as of May 1, 2019. Check the MYC page for class schedules and to register. "I would teach children music, physics, and philosophy; but most importantly music, for in the patterns of music and all the arts are the keys of learning." "I think it is very unlikely that I would have ever become president had I not been in school music from the time I was nine until the time I was 17. It taught me discipline and creativity. It made me see the world in different ways. It made me understand things in different ways." Songbooks are great for fun collections, but what if you want just one song? What if you don't want to wait weeks for a book to be published? Now you can instantly own sheet music for only the songs you want, while they're still on the charts!